This effective treatment technique gets a lot of attention in our program. Massage therapy helps to complete the cycle of physical treatment, reducing muscle tensions, relaxing the nervous system, and promoting improvement of blood and lymphatic circulation. The application of a form of humid heat, potentiates the effects of the massage. The massage therapy includes traditional techniques such as relaxing massages, modeling, lymphatic drainage, as well as special massages such as therapeutics with hot stones and tension release. 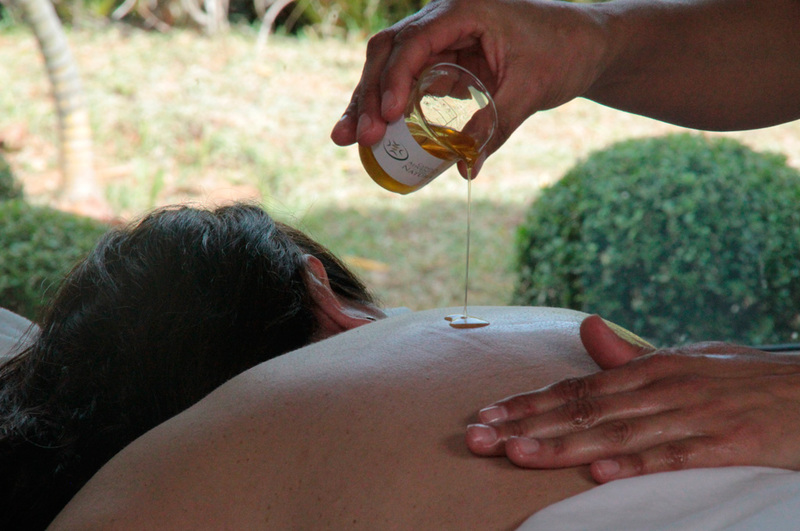 The sessions end with a deep hydration, using essential therapeutic oils exclusive to the Clínica e Espaço Vida Natural.